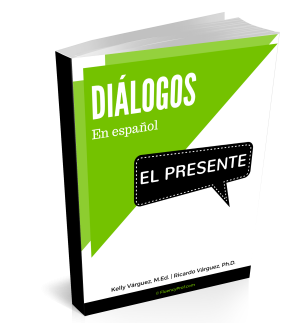 This eBook contains activities for the dialogues Una visita de España, El clima, Los días festivos, and La familia. All dialogues and activities focus on the use of the simple present tense. You will be able to download the full eBook immediately after payment is processed. Teachers are allowed to make copies for personal classroom use.